Customer service isn’t just a catch phrase for Spring Canyon Feeds. It is a family value passed from one generation to the next. Kari Schultz, along with her brother and dad, Tyson Mann and Bruce Mann, own Spring Canyon Feeds, serving farmers and ranchers in the community surrounding Kirk, Colo., where she grew up. That is the kind of service that Kari and Spring Canyon has provided and continues to provide since the dealership started in 2014. Kari is engaged with her customers, understands their livelihoods, and works with the resources available to her through BioZyme® to help her customers thrive. 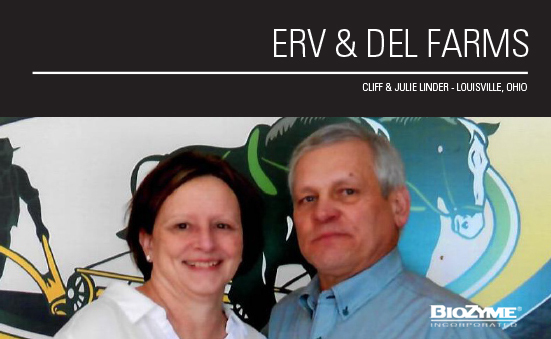 Kari started feeding the VitaFerm® products in 2014, but with no local dealer former ASM Brad Hill convinced her it would be a good little “side business” to go along with her farming and cow-calf enterprise. 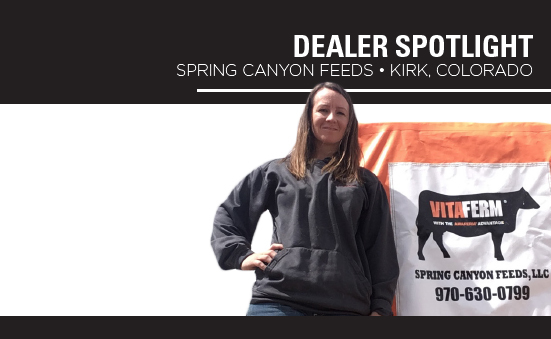 About the same time the Spring Canyon dealership started, Megan Douthit-Downey, Saint Francis, Kan., had heard about VitaFerm products from her veterinarian. Although 50 miles away, Kari was still the closest dealer who offered all the product lines Megan was looking for, but more importantly provided her great services. As a cattle producer, Kari understand the value of forage sampling and supplementing nutrition when and where needed. She appreciates the services that BioZyme provides its customers, and more of her customers are learning to appreciate those services too. Kari said many of the more seasoned producers in her area, who at one time didn’t think their cattle needed a mineral package, are started to see the value in the products she sells, especially with the Amaferm® advantage. She said they understand that Amaferm helps their cattle put on more pounds through increased intake, digestibility and absorption, and to the producers, more pounds equal more dollars. Jake is also complimentary of her customer service skills, saying Kari is good at getting customers connected to the resources they need, such as himself or Susan for nutrition needs. In December 2017, Kari had the opportunity to expand those services even further. She, her dad and brother purchased the feed store in their small community, and her “side business” has turned into full-time business and a service for the ranchers of Yuma County, where cows out-number people. At the store, which is open 6 days a week, Kari sells most everything for livestock, including the BioZyme product lines, tags, sorting sticks, medicine, gloves, boots, rodent and pest control. She also carries some pet foods and small pet items. And she is expanding the services her store provides. She has worked closely with a veterinarian to get some prescription medicines on-hand so if a rancher needs something, the vet can work through her to get one animal treated. She is also working with a Genex rep and A.I. tech to promote her services in the area. She hopes to eventually add marketing services to her store. Keeping animals healthy and growing and keeping customers happy and returning are ways that Spring Canyon Feeds stays engaged with their customers. We know that Amaferm® is the heart of each of product that BioZyme® makes and markets, but it is the extensive network of dealers that is the true heart of our business. Without dealers our products would not be able to get into the hands of so many customers and make such a large impact on the animal nutrition industry. 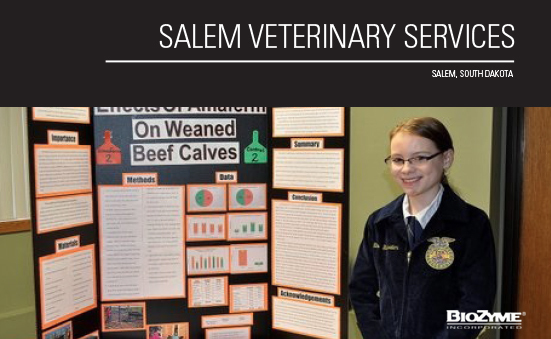 With nearly 1,000 dealers spread across the country, surely there is a dealer close enough to help a cow-calf producer, an equine enthusiast or even the young person getting started with his or her first junior livestock project. The dealer network is one of our best assets, and without YOUR dedication, drive and direct relationships with so many end-users, we’d be just another supplement company. As dealers you are the ones who have built strong relationships with our customers. You know their families, their operations, and their needs. We hope you always feel comfortable talking to us about new needs we haven’t thought about or ways to improve our products based on what the customers need and want. Dealers provide personalized service. Yes, we strive to provide customer service every day. However, we can’t be everywhere at once. With dealers like you to provide service prior to and after the sale, you make a difference, and provide more than just a product. The service might be educating the customer about what is the right supplement to meet his or her goals. You might pull forage samples to have tested, or you might offer local community support through a cattlemen’s organization or the local youth rodeo. Local dealer support is important to you as a dealer and to us as a company, but we can’t do it alone. 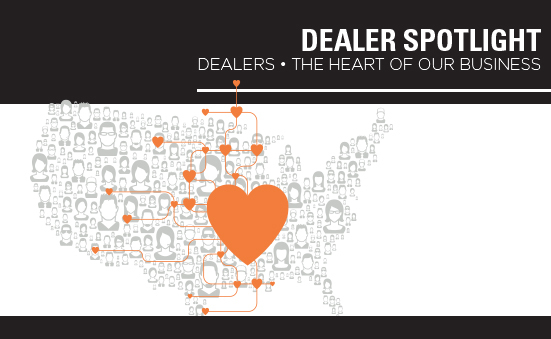 Dealers are truly the heart of our business, but they are also the faces of our company. When your local customers think about ordering a pallet of Concept•Aid® or picking up some Sure Champ®, they aren’t thinking about the scientists who initiated fermentation of the Amaferm or the person who loaded that pallet back in Saint Joseph, Mo., they are thinking about you – their trusted BioZyme dealer who they have a relationship with. 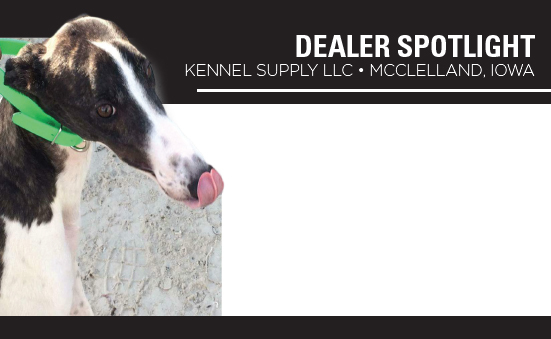 It is our goal to make sure our dealers are as much as part of the company as anyone. That is why we are continually looking for ways to provide you services and information to make you more efficient in your businesses. From tools like this newsletter to the Online Dealer Center to your Area Sales Manager and the Master Dealer Training Program, we hope you take advantage of all the resources provided to you. Posted on March 20, 2018 Categories Business Resources, Business Topics, Dealers Like YouLeave a comment on Dealer Spotlight: YOU! 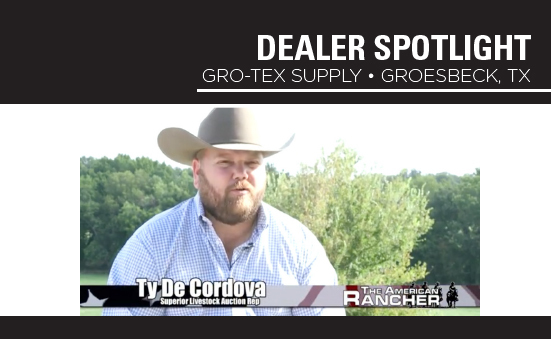 Building relationships and knowing how to best help their customers has been the system for success at Gro-Tex Supply in Groesbeck, Texas. The family-owned BioZyme® dealership that includes brothers Ty and Cody deCordova and their cousin Keith Rand, have formed a partnership that has sold 246 tons in their first six months of business. The deCordova family also owns and operates the sale barn in Buffalo. Ty is a rep for Superior Livestock Auction, and he said his family helps market a majority of their BioZyme customers’ calves. Never having used the products before mid-2017, Ty said they are now big believers in VitaFerm® Concept•Aid® and HEAT®, and have their cow herd on those products during the appropriate seasons. Due to their hectic schedules and size of customers, marketing to those herds that have 500-2500 cows, Gro-Tex relies heavily on customer testimonials and word-of-mouth to help sell the products. They also don’t have to control inventory because they have none on hand. Most of their orders are for truckloads of product going directly to one customer at a time. “There might come a day when we keep some products around, but for now, this is the more efficient way for us to do business. Some of our customers are a little way away from us, so having them order a large quantity at a time is good for them and us,” Ty said. Ty said their biggest seller has been Concept•Aid, and customers have been pleased with the results. One Brahman operation jumped their conception rates from 70% to 92% after making the switch to Concept•Aid. Although they have primarily focused on the cattle sector, he said there are several large horse operations in the area, and their goal is to start marketing Vitalize® to those horse enthusiasts. “The easiest way to sell the product is to know the people you are dealing with. It all comes back to relationships. Know who to target. Know how to help them, and know who will accept your help,” he said. to meet their customers’ needs. “We didn’t have to do too much advertising. I put on our sign out front that we were VitaFerm dealers, and people would come into me and make their requests. We started with HEAT, and then added Vita Charge® Stress Tubs and now carry a full line,” Nancy said. Nancy says they have seen tremendous growth in the sales of the BioZyme products since they became dealers in 2016. One advantage she says their dealership has is they can keep their prices lower and pass that cost savings to their customers since they are located about an hour from St. Joseph, and often send their own semis to pick up orders. She has also taken the opportunity to work with ASM John Jeffrey to learn from him and use him as a resource. At a producer meeting Dailey Ag hosted in August, Jeffrey took the time to talk to customers and potential customers to educate them on the benefits of BioZyme products and to answer their questions individually. Nancy said she appreciated the information as well, and at least two customers told her it was the best meeting they have been to where information, rather than a pushy sales talk, was presented. “People are familiar with the BioZyme products and they like them. If there is something they need or want they will come in, and we will get the product for them,” Nancy said. 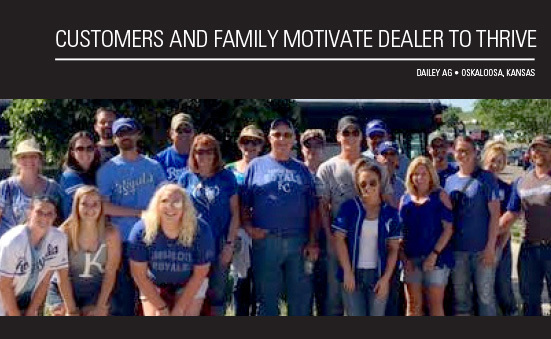 With a customer-service attitude like that, Dailey Ag is sure to be a business to thrive for generations. For more information about Dailey Ag, visit www.daileyag.net. It’s no surprise that Fayette AG Services has operated successfully for 43 years in Northwest Alabama. Although its name has changed during the years, the full-service farm store listens to its customer’s needs and wants, provides follow through and works to become knowledgeable about the products they offer. Mike Renfroe, a salesman at Fayette AG, located at Fayette, Ala., was one of the first BioZyme® dealers to complete the new Master Dealer Training Program that launched in June. Renfroe added that other employees are hoping to complete the Master Dealer Training, as soon as all computer challenges are solved and will allow more than one person per dealership to participate. In the meantime, their staff is appreciative of the support and education that BioZyme provides. And although Fayette AG has a long history, their tenure as a BioZyme dealer is relatively short – just starting to sell the products in February of this year. Renfroe said they had customers who called and asked them about the BioZyme products. After doing some research and talking to ASM Rowdy Pope, Renfroe said they decided the products would be a good fit for their store. The store carries a complete line of products, and has had satisfied customers feed each product line from Vitalize® equine to the VitaFerm® HEAT®. “Once a customer tries one of these products, they rarely swap out and go back to another mineral program,” Renfroe said. Their sales have reached nearly 100 ton since February, and their ultimate goal is to reach VIP Dealer status. 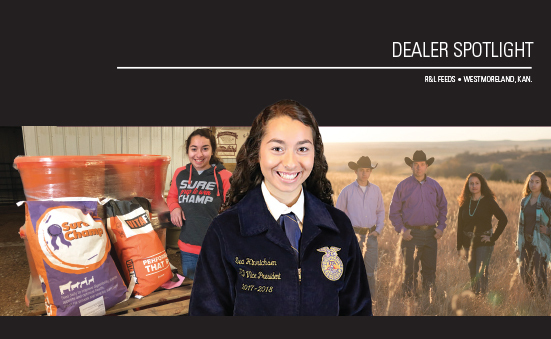 Programs like the Master Dealer Training are helping them meet their goals so they can better equip themselves to sell the products their producers need. In the heart of the Ozarks, there’s a BioZyme® dealer enthusiastic about the product he sells and the people he works with. W.T. Carnes said he’d been feeding the products to his dairy cattle for several years, and in the fall of 2013, decided to become a dealer. He has taken initiative to grow his business, and says his sales have doubled every year since he started selling products. 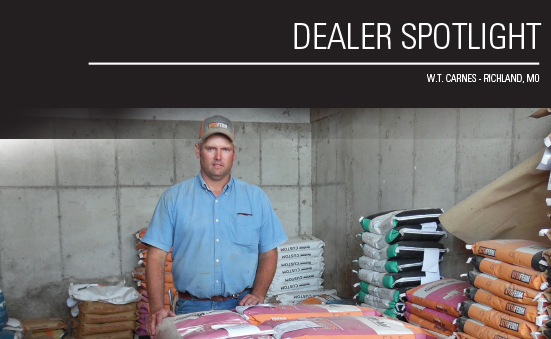 As an on-farm dealer, he embraces a basic business principle – making a sale is as much about who you know as it is the products you’re selling. Carnes currently works with five sub-dealers, friends that he said used and believed in the products, just as he did. Two of them live within 30 miles of him, but the others are quite a distance from him, expanding his network and opportunity for growth even more. “The products really sell themselves. Once a producer hears about the products and tries them, they are usually hooked,” he said. 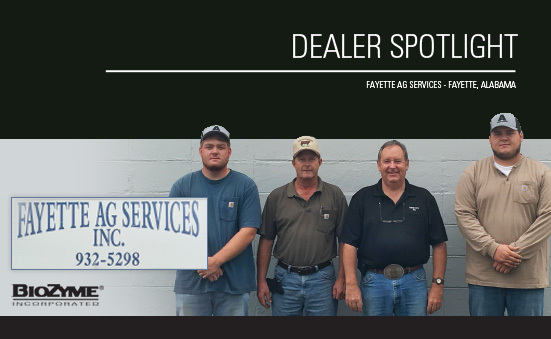 Carnes said he didn’t always have a network of sub-dealers, but his former ASM, and now Key Accounts Manager, Ken Gillig suggested sub-dealers would be a good way for him to grow his business after being a dealer for almost two years. Carnes, who recently completed the Master Dealer Training Program, said another valuable tool to growing sales is hosting a producer meeting. He hosted his first meeting last fall, and sold a semi-load of mineral that night. He said that everyone that attended the meeting became a customer or has continued buying from him. The producers appreciated hearing from Mike Wadle, Director of National Sales – North, and being able to ask questions to further understand the products. Currently, VitaFerm® HEAT®, Concept•Aid® and Gain Smart® Stocker mineral are his best-selling products. He offers two pieces of advice to newer dealers and their sub-dealers looking to grow their business, “If you can get producers to try the product, it will sell itself.” And he suggests keeping inventory low to promote freshness of the product. A sub-dealer network has helped W.T. continue to grow his sales the past few years by multiplying his efforts and his reach all because of relationships he had with others who use and believe in the products. Are you ready to expand? Perhaps creating a sub-dealer system is the next step for you. For more information about reaching out and working with sub-dealers, contact your ASM.